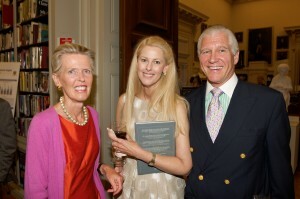 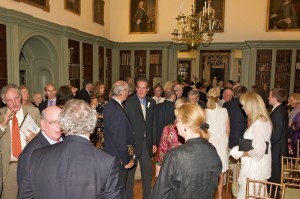 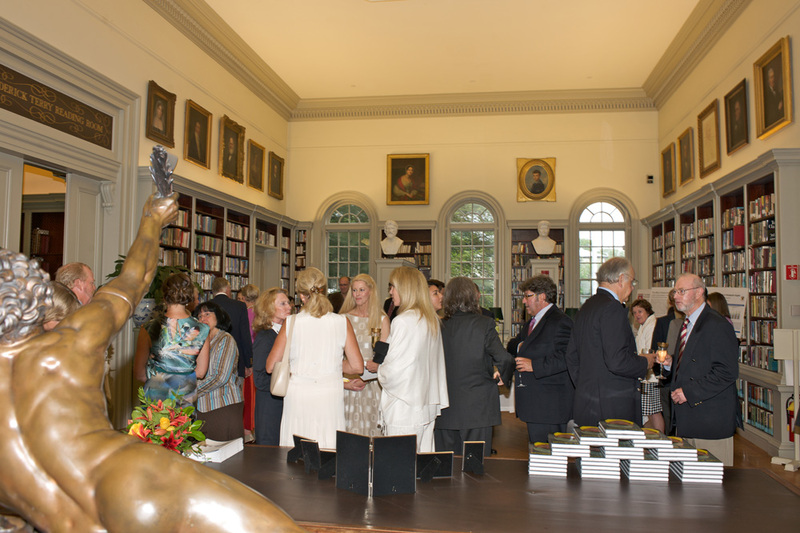 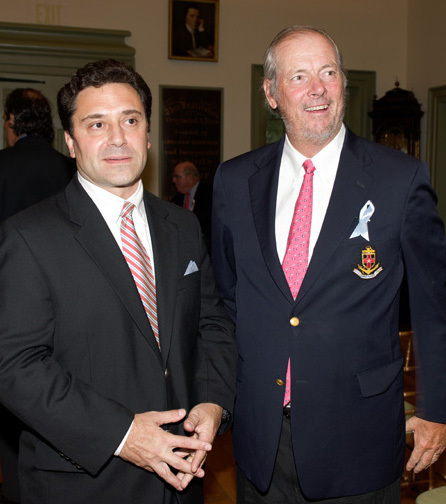 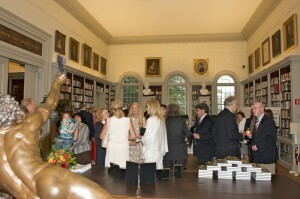 On August 7, 2011 Hope Funds for Cancer Research held the third in a series of panel discussions on innovative cancer research, and presented the Robert H. Tiedemann Award for Courage at the Redwood Library & Athenaeum in Newport, RI. Hope Funds presented the 2011 Robert H. Tiedemann Award for Courage to survivor and advocate Gary Jobson. Following the presentation of the award and Mr. Jobson’s inspired acceptance speech, there was a thoughtful discussion on translating cancer research into patient treatments. 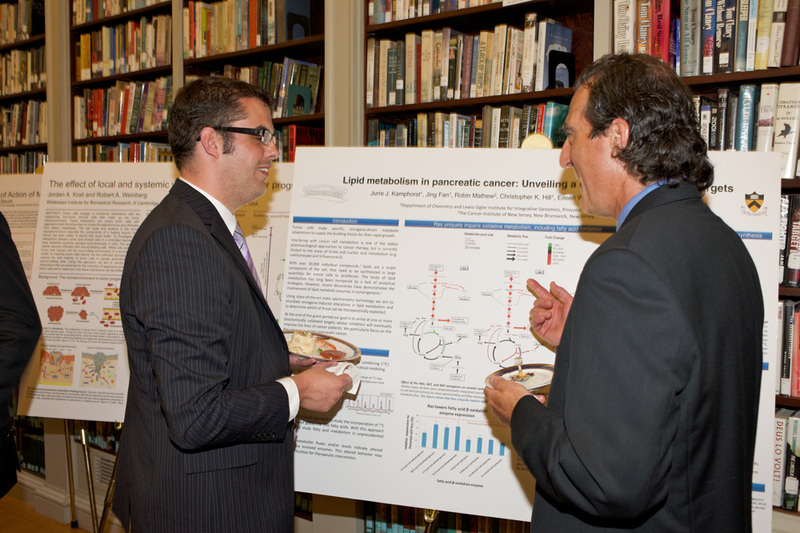 Five panelists, including 2006 Nobel Laureate for Physiology or Medicine, Craig Mello, Ph.D. addressed the challenges and opportunities for scientists, clinicians and the biotechnology industry to translate revolutionary ideas into treatments for patients. 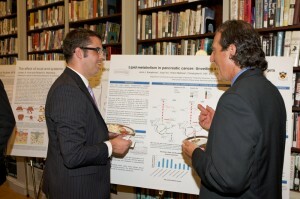 The panelists discussed the need for attracting the best young minds to research, finding funding for basic laboratory research, and applying the research to unmet-patient-needs.